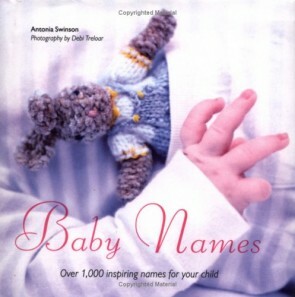 Fantastic selection of up to date, useful and beautifully illustrated books for pregnancy. In this wonderfully displayed book you will find over a thousand names all with their origins and meaning. 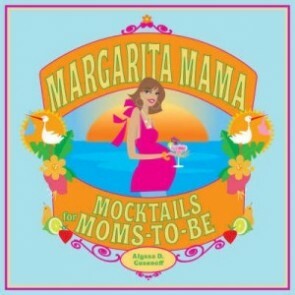 The book is filled with up-to-date information that can make your pregnancy healthier, less troubled by common complaints and more enjoyable. 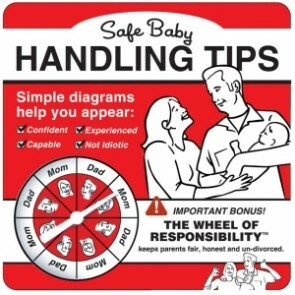 Pregnancy should be a joyful experience for both you and your partner. However, while you wait for that special day, we all know that some of the side effects may not be so joyful! 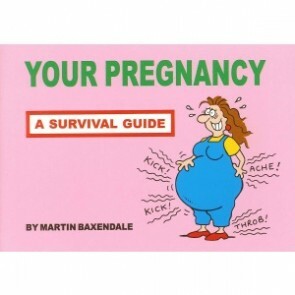 Your Pregnancy Companion is a little book, compact enough to fit in your handbag. 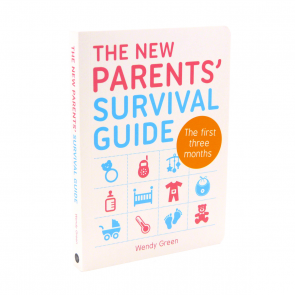 The book is filled with up-to-date information that can make your pregnancy healthier, less troubled by common complaints and more enjoyable. 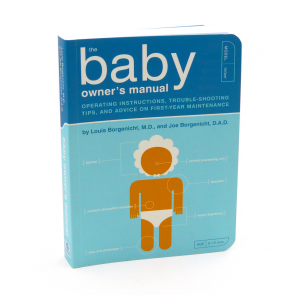 Baby owners Manual - is the compact pregnancy companion book for women! 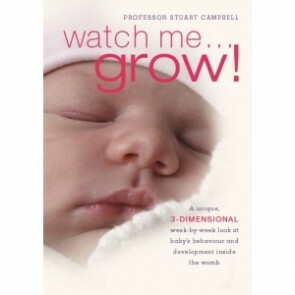 Watch Me Grow is an unbelievable 3 dimensional peak at what is going on inside your womb with pictures that are just breathtaking!